When the subway is next door and Bayview Village is only steps away, the address is Vida. 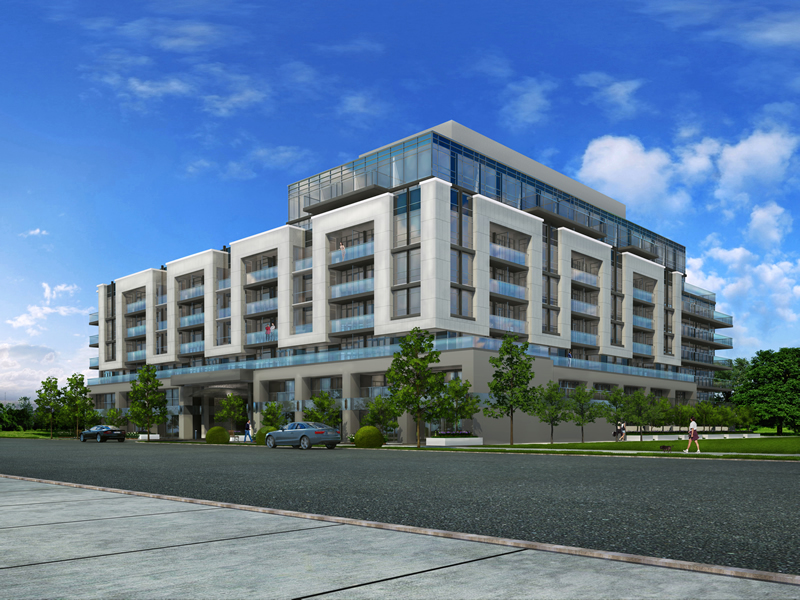 We’re thrilled to introduce Vida by Castle Group Developments, a luxury condominium located at Bayview and Sheppard Avenues. 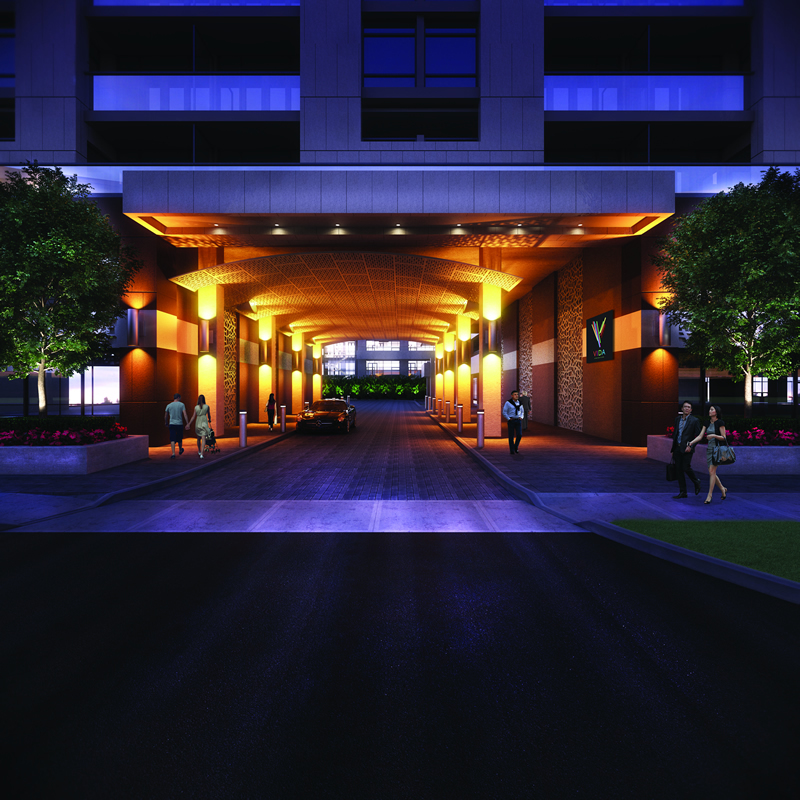 The Vida address is as convenient as it is prestigious. Residents will be able to step out their front door and into one of the city’s most upscale shopping destinations at Bayview Village, which offers more than 100 luxury retailers, gourmet grocers, restaurants and cafes. Yonge Street is only a five minute walk away and offers a variety of culture and entertainment options with the Art Gallery of North York, Toronto Centre for the Arts and movie theatres. Nearby hospitals include Sunnybrook and North York General. For those seeking an invigorating respite from shopping, there’s a plethora of nearby parks and scenic walking trails, including Rean Park, Hawksbury Park and Bayview Village Park. The close proximity to transit makes commuting a breeze with the Sheppard subway line steps away along with access to the 401 and the Don Valley/404. Vida’s stunning and urban architecture by HCA Architecture features a whimsical façade, lush landscaping and a dramatic arched entranceway. Amenities take urban living to the next level with a Wi-Fi lobby lounge, party room, outdoor dining and BBQ area, fitness centre, sports bar and retail shops and services on the main floor. Suites at Vida feature expansive windows and layouts, gourmet chef kitchens with fine-crafted cabinetry, lavish bathrooms with imported ceramic tiles and opulent suites with spacious closets. In a 3, 6 and 8-storey steeped design, Vida offers suites in studio, one bedroom, one plus den, two bedroom, two plus den, two bedroom plus flex and 3 bedroom layouts. Sizes range from 322 to 1,600 sq. feet. Prices start at $199,990 to $1 million.